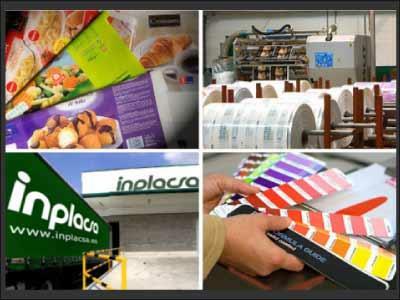 INPLACSA, Vrečke iz umetne mase, Polietilen, flexible packaging, na EUROPAGES. 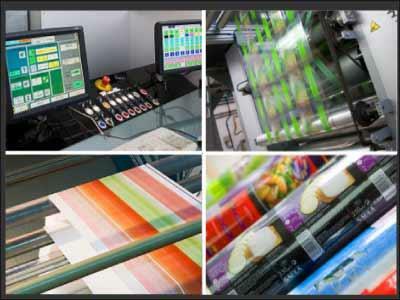 Company specialised in the manufacture and flexographic printing of films and bags for industry with 35 years experience. INPLACSA has its own sales team in Benelux and France, and is currently expanding into other areas of Europe.